There’s seems to be a lack nowadays of the flatfooted, deep-throated traditional gospel singer. It’s not like gospel radio has totally abandoned the Sunday morning format entirely, but I guess it’s not as easy to duplicate in today’s society. 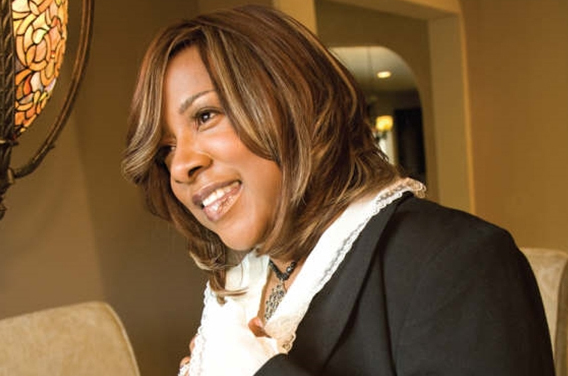 Beverly Crawford represents the careful balance of Southern-fried gospel and satisfying Patti LaBelle soulful antics. Her gutsy squalls and high-note ascensions are the type of vocal liberties that certainly takes a great deal of ole time religion and years of campmeeting volunteering to perfect. After landing a successful transition on the independent Los Angeles, Cali. label JDI Records with Live from Los Angeles, Vol. 1, garnering her a radio hit with “He’s Done Enough,” Crawford reprises her role on Vol. 2. The personnel cast remains the same, and the album even paces itself in the same manner. JDI president James Roberson certainly knows that if the record’s not broke, then don’t fix it. So it makes sense to witness Live from Los Angeles, Vol. 2 feeling like a hearty continuation of its predecessor. Tim “Bishop” Brown, the songwriter of Crawford’s blazing 2007 hit, contributes “It’s So.” It’s a power ballad that slowly builds up and then works itself into a spell-binding vamp, sizzling with its own share of modulations and enraptured with big choir harmonies. Quartet energies are also revived on the Doug Williams-penned “Born Again.” But nothing on Vol. 2 gets as juicy as her refined remake of the T.D. Jakes’ track “Marvelous” – and the infectious fast-tempo album opener “It’s Time for a Miracle;” the latter allowing keyboardist Michael Bereal to fire up his quick fingers and a spunky horn section to toot alongside the fiery rhythms. Adding more heat to the grill, Shirley Murdock sneaks into the reprise of “Marvelous” and squeezes whatever juice is remaining in its pulp. Transitional slower tracks are also part of the album’s enjoyable features. It’s not the meat-and-potatoes of Crawford’s ministry, but having some down time and appropriate smoothness thrown into the mix helps even out the edgier material. 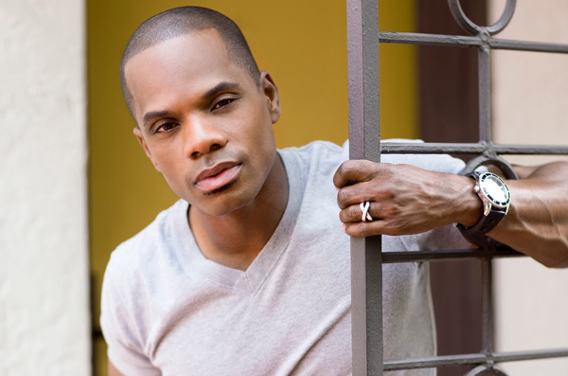 Crawford composes the ambient worship tune “For Who You Are;” using a familiar tag from Donnie McClurkin’s “Jesus, At the Mention Of Your Name.” It’s certainly the album’s overlooked nugget, especially with its overall simplicity and lighter lyrics, but it allows Crawford to get some spotlight in the song writing department and to actually handle a spontaneous worship moment. 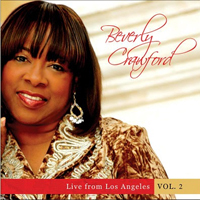 Without all the big squalls and belting, Crawford finds refuge on the calm ballad “Serve You Well.” Jazzy instrumentation and creamy background duties help establish the therapeutic vibes for the heartfelt dedication to servanthood (“Teach me to know your will and your way/That I might serve You each and every day/Oh Lord give me wisdom so that might serve you well”). The seasoned gospel singer is definitely working in her element while resting in JDI’s hands. Undoubtedly, JDI has established itself as a label with its own unique sound; thanks to years of hard labor designed by Jason White and Micheal Bereal. 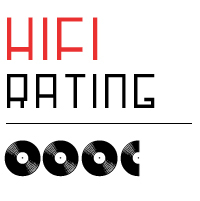 The JDI sound, familiarized best on albums by Norman Hutchins, Judith McAllister, DeNitra Champ and Chester D.T. Baldwin, seems to sit comfortably on almost anybody willing to work with them. But Crawford, a raw and exceptional talent on her own, maximizes the moment even further. It helps the more, even with the good, polished production and superb sound, to have a good dose of strong gospel cuts primmed with succulent dramatics and timeless gospel components that work. Thanks for a great review, that is my son singing not me.